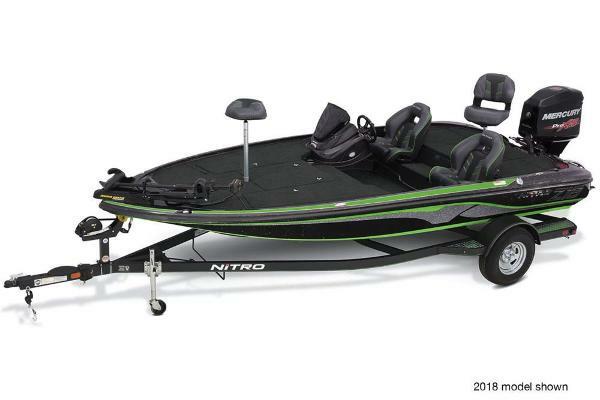 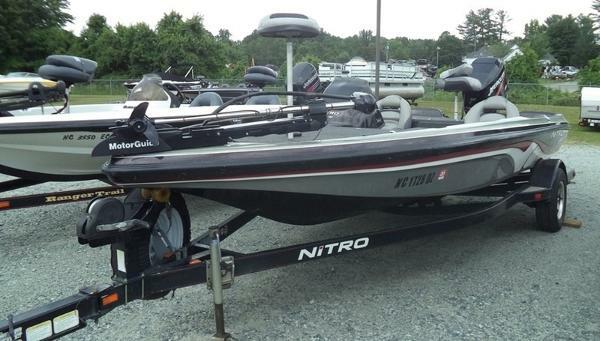 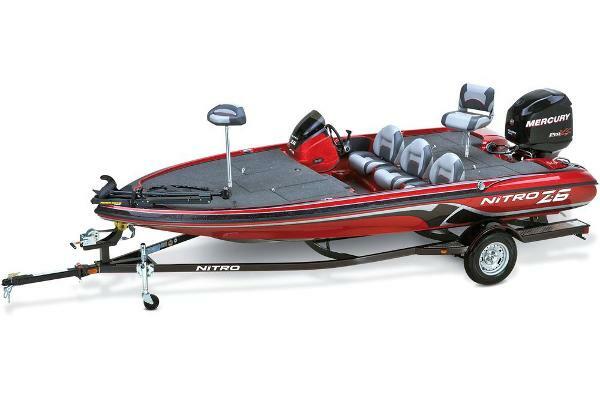 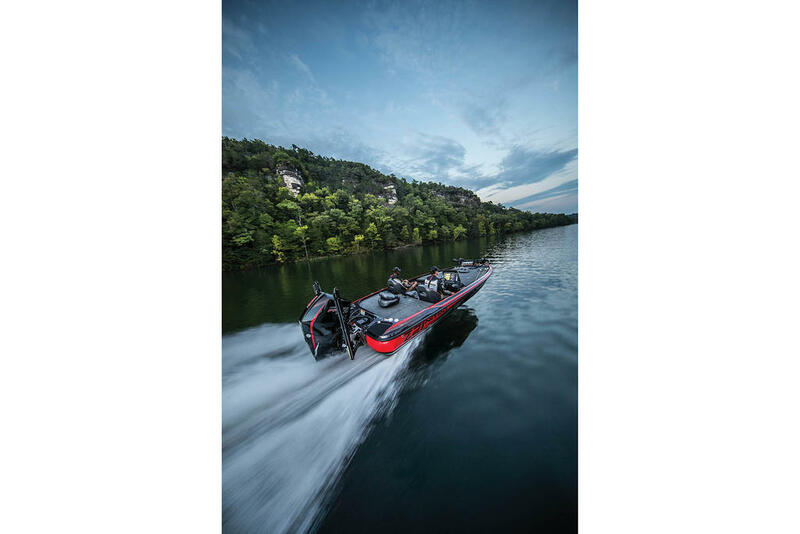 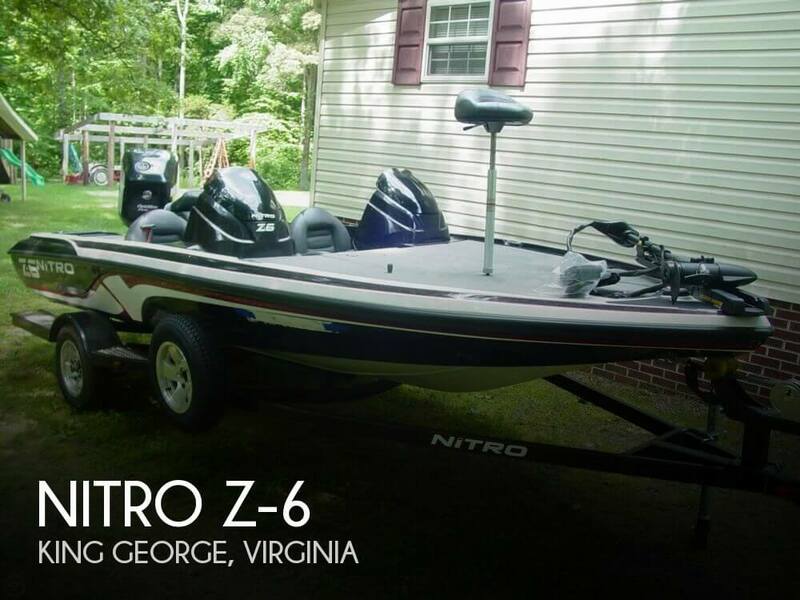 A fast fishing machine that will get your adrenaline pumping, the NITRO® Z20 is built to win. 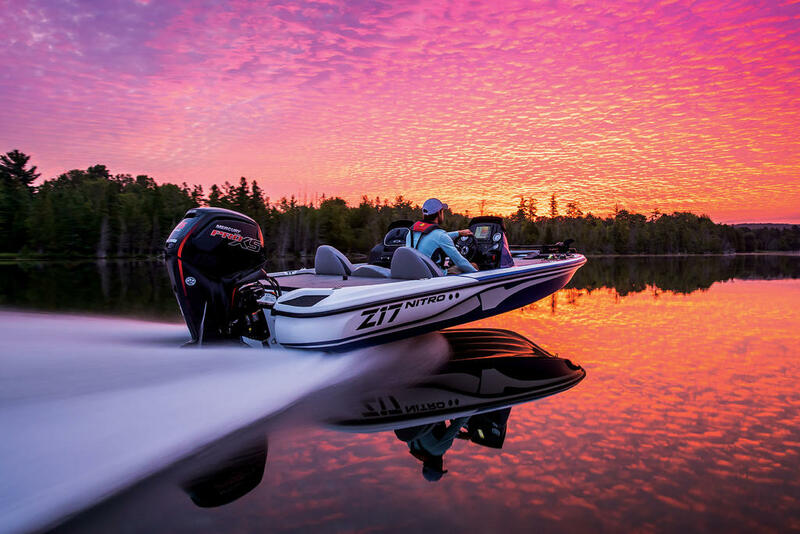 The basis of the Z20 is our NVTâ¢ hullâ”a design that uses a series of parabolic curves instead of traditional strakes, resulting in a hull that's faster, gives more lift while on plane and improves handling. 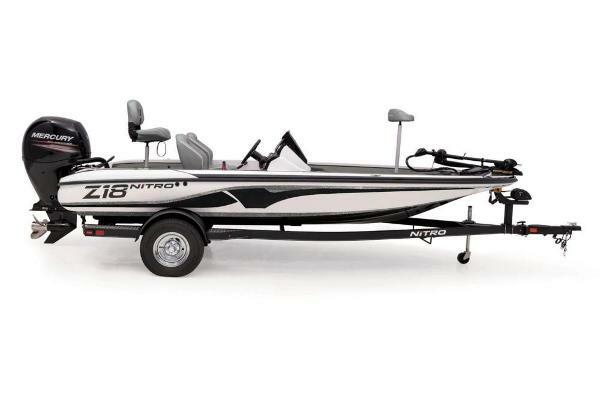 And it comes fully rigged on a custom-matched, tandem-axle trailer with GALVASHIELD® Impact corrosion and chip protection. 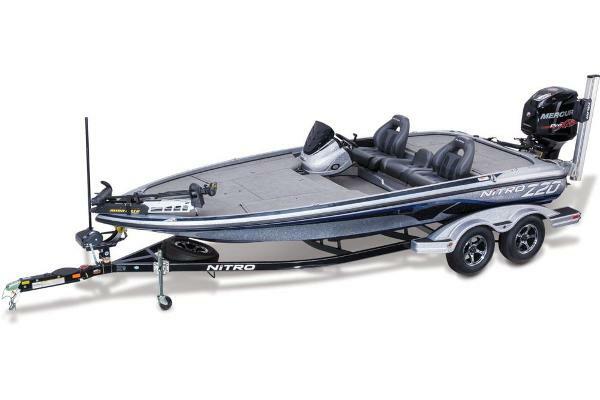 Total Package Price (as Pictured) = $48,655.